The character of Batman, the emblems and the comic book panels on these pages are the property of DC Comics. All text and photographs are ©2001-2013 Dan Thompson, except where otherwise noted.  This homepage is not intended to infringe on the copyright of DC Comics to its characters, but was created out of gratitude to all the talented writers, artists, and editors who created the Batman.